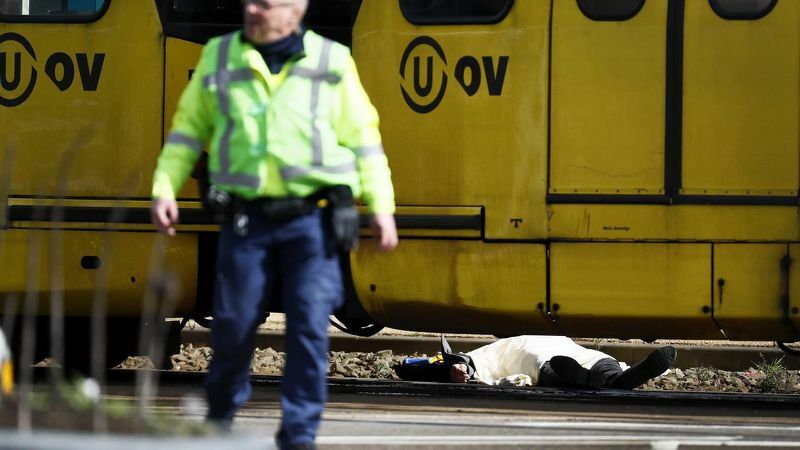 Dutch authorities now think Turkish shooter on tram who murdered three is a terrorist, did not know the victims……. – The Tundra Tabloids……. Dutch authorities now think Turkish shooter on tram who murdered three is a terrorist, did not know the victims……. A man started shooting wildly in a tram in the Dutch city of Utrecht on Monday, March 17th. The alleged murderer is 37 old Turkish born Gokmen Tanis. He is suspected to have been a Jihadist and he has a huge criminal record. He didn’t know the people he killed which makes the Dutch police now think that his attack was a terrorist one. Previous Post Previous Post New Zealand: PM mouths the Islamic pseudo-peace call in parliament……. Next Post Next Post Dr.Manfred Gerstenfeld: Terrorism And Election Campaign…….